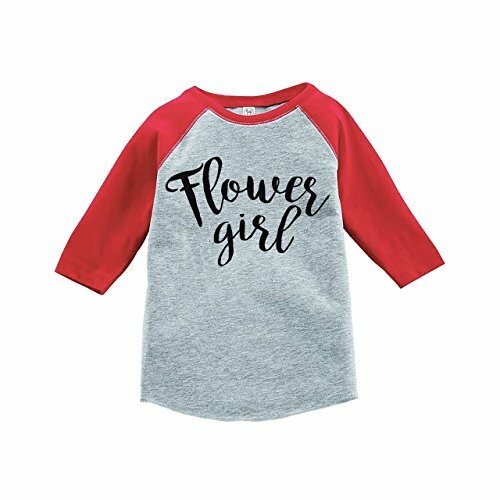 This adorable wedding outfit is perfect for your flower girl. It is durable enough for everyday wear and machine washable! Our prints are made with high quality inks and applied with a commercial heat press for bright and vibrant designs which will last, the colors will not crack. Custom Party Shop is a top designer for children's apparel and has newborn outfits, novelty shirts as well as first birthday party outfits. If you have any questions about this product by Custom Party Shop, contact us by completing and submitting the form below. If you are looking for a specif part number, please include it with your message.